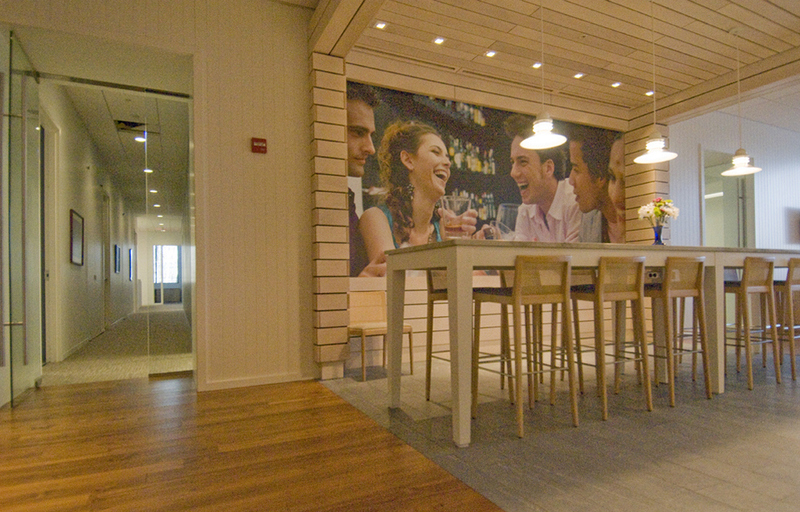 This 8,750 SF project included a high-end custom millwork and stone bar area, 11′ ceilings featuring 4’x4′ Armstrong Optima tile in concealed ceiling grid, and level 5 finish bulkheads throughout. 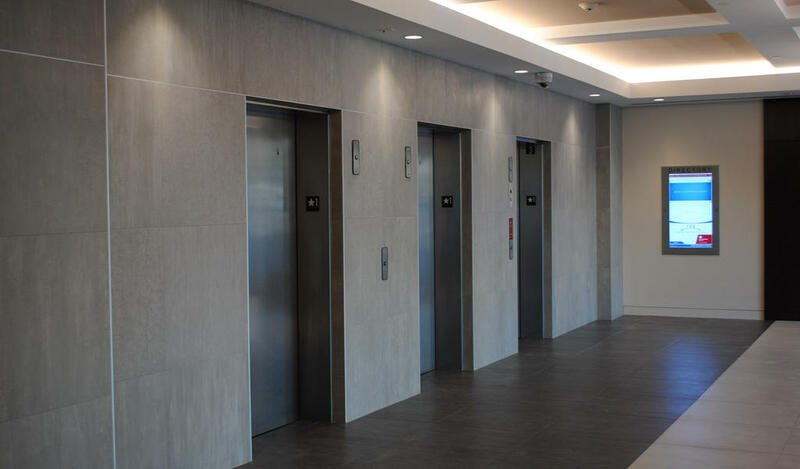 This project presented many obstacles to overcome including long lead-times on light fixtures, extensive millwork fabrication, and very tight construction schedule. 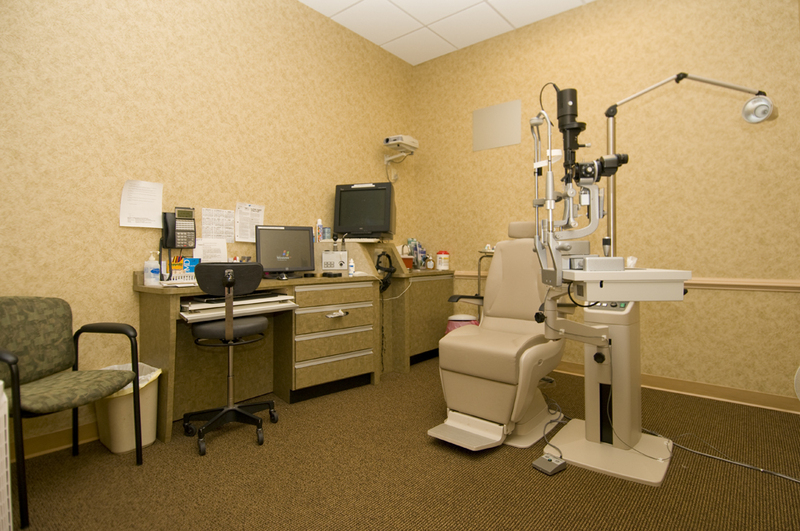 The Elman Retina project was a build-out of 4,300 SF for a specialty eye care practice. 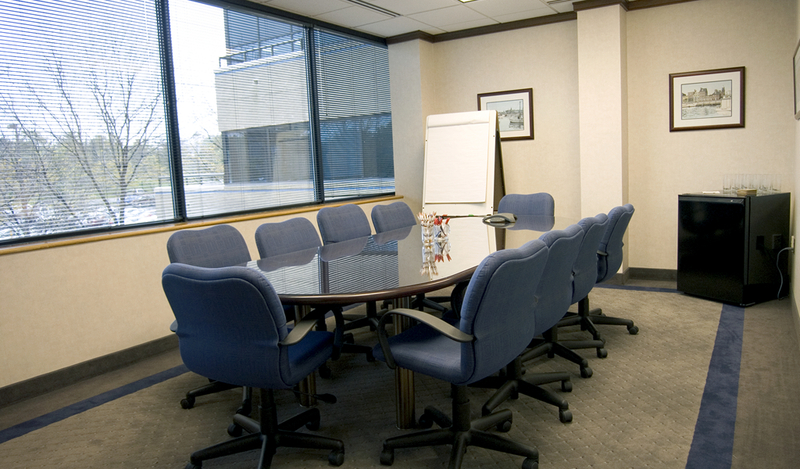 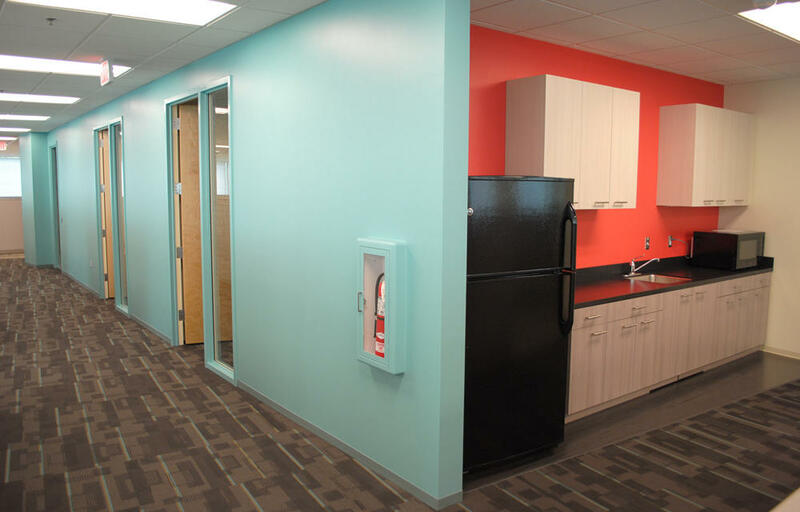 The scope of work consisted of partitions, doors, all floors, wall and ceiling finishes partitions and MEP Improvements. 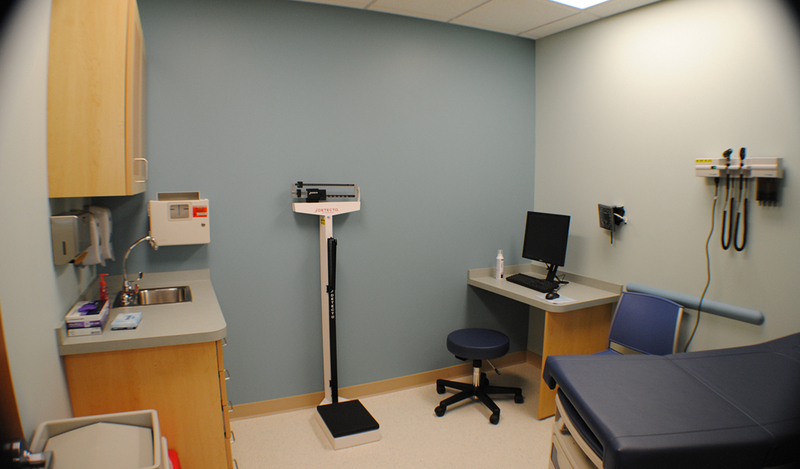 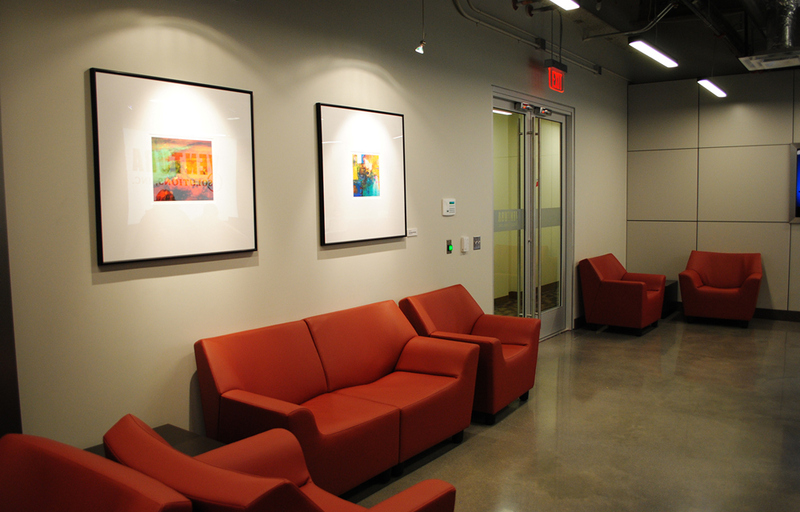 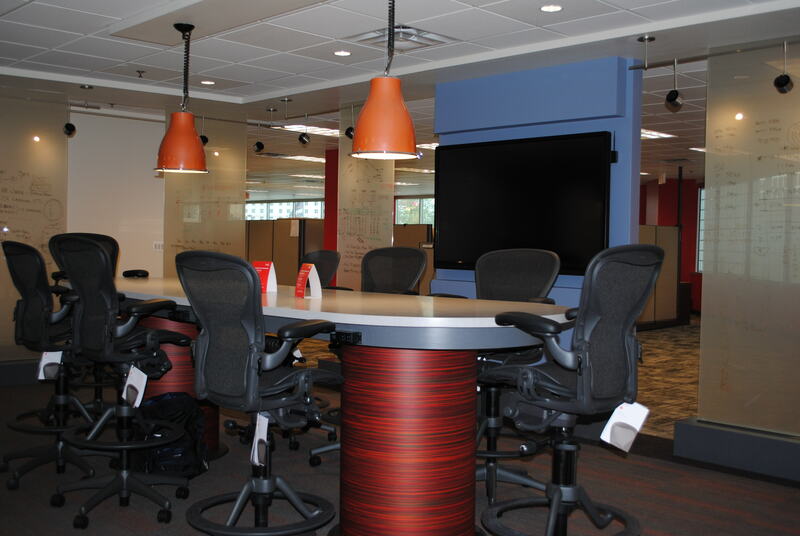 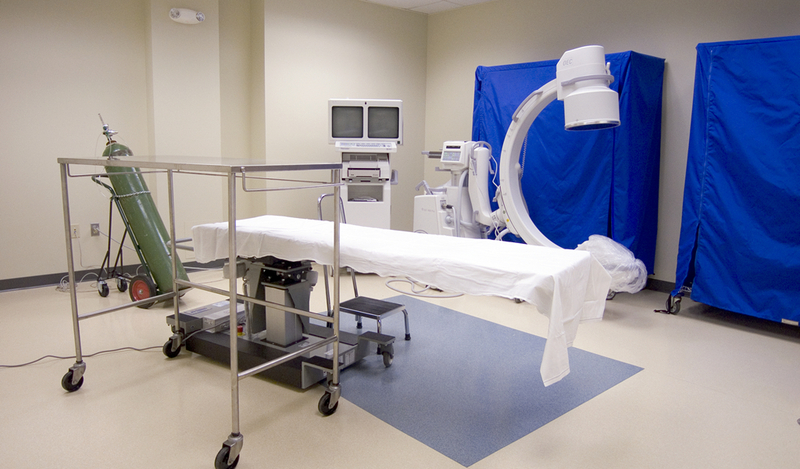 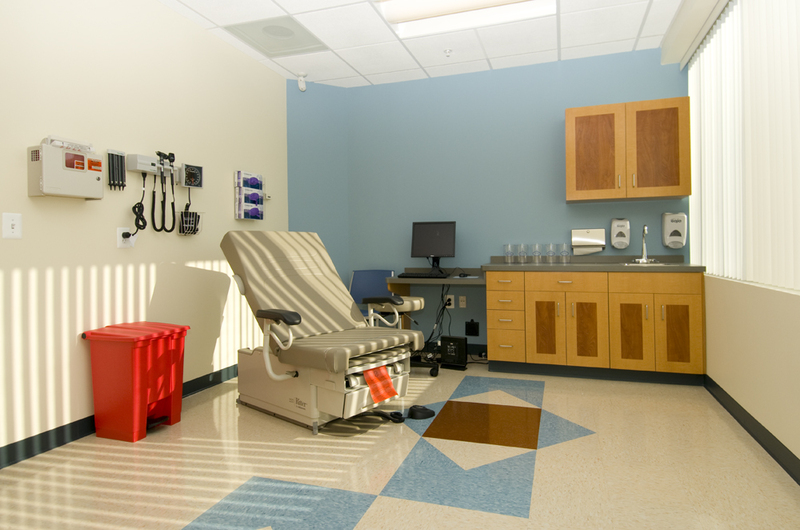 The program included waiting area, administrative space, doctor’s offices, exam and procedure rooms and restroom.